Millions of older adults live with chronic conditions – those that last a year or more and require ongoing medical attention. Examples include arthritis, diabetes, asthma and chronic lung disease, heart failure, and dementia. Few chronic conditions are curable. Therefore, the focus turns to prolonging survival and reducing symptoms. With advancing age, the likelihood of having two or more chronic conditions increases substantially, often leading to frailty, disability and advanced illness as treatments begin to lose their efficacy and general health and functioning progressively decline. The care of chronic conditions has traditionally focused on guideline-based care and condition-specific markers of success (e.g., lower blood glucose or blood pressure readings, cancer remission). These outcomes are what might be considered “universal” goals that would be embraced, in theory, by most people who are free of multiple medical conditions and have a long life expectancy. However, many people with multiple chronic conditions, especially those with advanced illness, may not be able (or want) to attain these goals. For them, the focus must be on maintaining or improving quality of life and preserving dignity. In response to this need, a new approach of goal-oriented, or priority-directed, care is gaining traction. This approach focuses on identifying a patient’s individual health goals within or across a variety of dimensions (e.g., symptoms; physical functional status, including mobility; social and role functions), creating health care plans to achieve these goals and determining how well these individual goals are being met. The underlying foundation of goal setting is identification of and attention to the person’s values. When trade-offs must be made between competing goals (i.e., not all are achievable) or when a short-term goal may not reflect long-term wishes, ascertainment of the patient’s underlying values is crucial. The goal-oriented approach to health care decision-making, care and measuring of success has a variety of advantages. First, it frames the discussion in terms of individually desired situations and health states (i.e., what a person states she or he personally wants). It also allows people to focus on outcomes that span across conditions and lets the health care team plan treatment for multiple conditions at the same time with the aim of meeting the stated personal goal rather than controlling each individual disease. Finally, by knowing what states are most desired, patients and clinicians can agree on steps that can be taken to achieve these goals and monitor progress in reaching them. This approach allows for effective shared decision-making with the patient selecting the health outcome of highest priority and the clinician determining which treatment strategies are most likely to achieve the selected outcome. Several approaches have been taken to implement goal-directed care. For example, at UCLA we held focus groups with persons living with dementia and their caregivers to identify an inventory of goals that are important. Examples include being physically safe (e.g., avoiding household hazards or getting lost), being able to maintain a relationship with a significant other, being able to live at home and not being a burden on his or her family. In the case of dementia, caregivers’ goals, such as being able to deal with stress and minimizing family conflict are also important. For dementia, most of these goals are non-medical. We then implemented goal-oriented care by following a series of steps. Prior to a clinical visit, the list of goals was provided to the patient or caregiver to prioritize them. Then a nurse practitioner with specialized training as a Dementia Care Manager met with the patient or caregiver and facilitated the identification of the top goal, determined what success (e.g., living at home with a 24-hour caregiver) or failure (e.g., living in a nursing home) in meeting the goal would look like and developed a plan to attain the former. At six months, we measured how well the goals were met and people were given the opportunity to set new goals or revise the previously set goals. Most were able to meet their goals and the vast majority of patients and their caregivers felt that the approach was helpful in planning future care and that the goals set were meaningful. They also felt that this process was capturing something different from usual care. Other approaches have tried to bring goal-setting and the organizing of care around goals into primary care practices by training physicians and other health professionals to elicit and act upon overarching and disease-specific goals. Although individualized, goal-oriented care has received attention, it has not become widespread. There remain substantial barriers that include a workforce inadequately prepared to elicit individuals’ goals through conversation and listening, to work with older persons to set meaningful, personal measures that capture success or failure and then to actually create plans to achieve them. To do so takes training as well as one-on-one time in clinical settings. Health and payment systems need to recognize that these goals are as important as traditional medical goals for older persons who are frail or have advanced illness. This requires a culture shift from the predominant aim of health care to cure or control diseases. And cultural shifts take time. Yet for those who cannot achieve universally desired goals, the shift towards aiming care at meeting personal goals is essential. 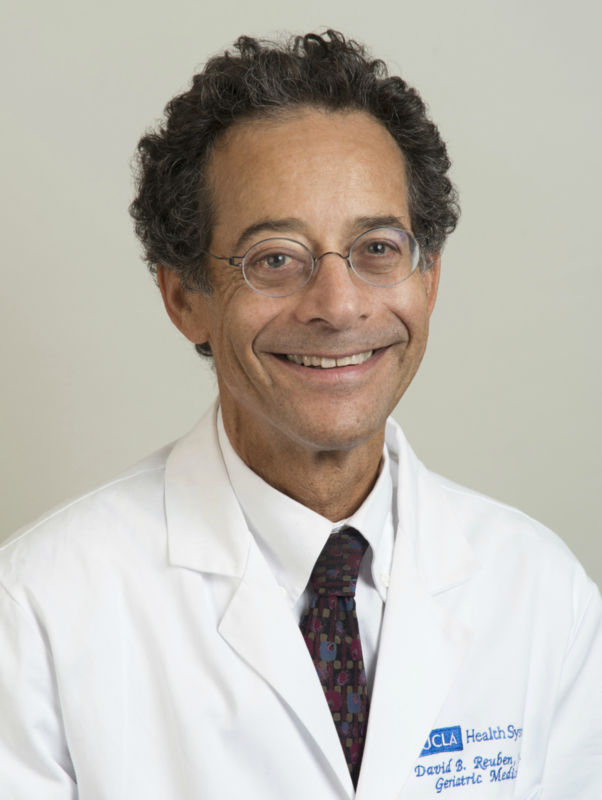 David B. Reuben, MD is Director, Multicampus Program in Geriatrics Medicine and Gerontology and Chief, Division of Geriatrics at the University of California, Los Angeles (UCLA) Center for Health Sciences. He is the Archstone Foundation Chair and Professor at the David Geffen School of Medicine at UCLA and Director of the UCLA Alzheimer’s and Dementia Care program. Dr. Reuben is a past President of the American Geriatrics Society and former Board Chair, American Board of Internal Medicine. In 2012, Dr. Reuben received one of the first CMMI Innovations Challenge awards to develop a model program to provide comprehensive, coordinated care for patients with Alzheimer’s Disease and other dementias. In 2014, he was one of three principal investigators to be awarded a multicenter clinical trial (STRIDE) by the Patient-Centered Outcomes Research Institute (PCORI) and the National Institute on Aging (NIA) to reduce serious falls related injuries; it is the largest grant that PCORI has awarded. 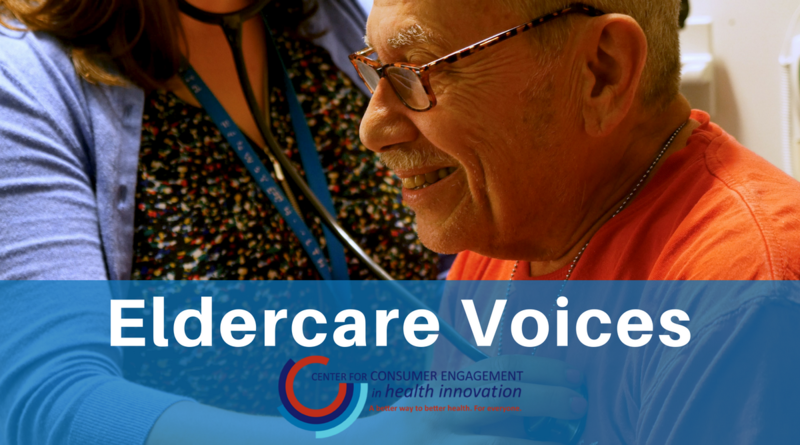 In addition to his leadership in geriatrics, Dr. Reuben continues to provide primary care for frail older persons, including making house calls.